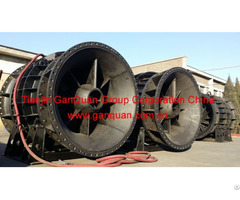 2) High quality, easy operation, applying non-clog impeller, needn't the pump station. 4) With a fully automatic safety protection control cabinet to monitor the operation of the pump. 5) Multi-mechanical sealing, high wearability and anti-corrosion material for the friction components, and can run for 6000 hours continuously. 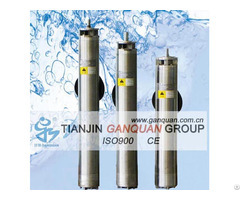 6) With high sensitivity water leakage monitor sensor in the sealing chamber and thermal sensor pre-set in the stator winding, it can protect the motor effectively. 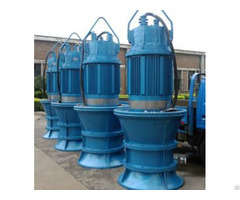 7) With automatic coupling system, it is very convenient for the installation and maintenance. 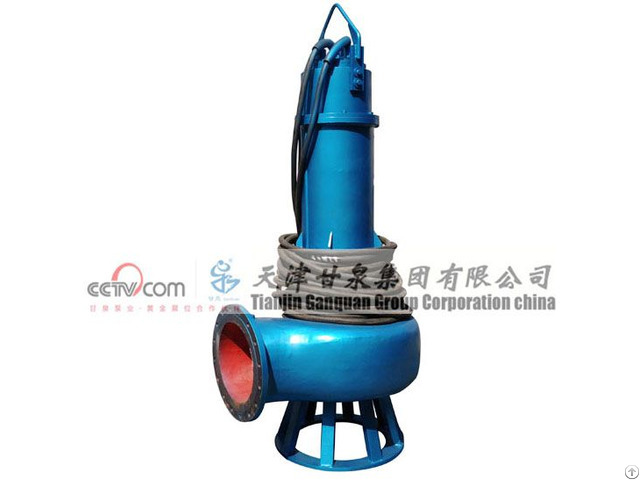 It is applicable for sewage water drainage of chemical, petroleum, pharmacy, mining, papermaking and power plant, sewage water treatment, municipal engineering and public facilities to handle sewage and feculence containing particles.